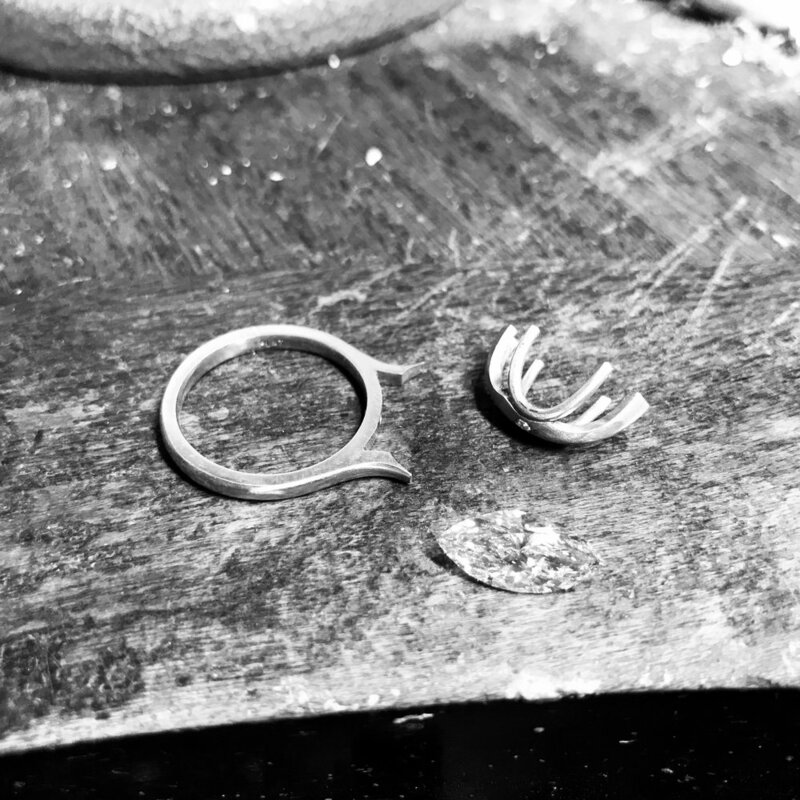 At BALTHASAR, each piece is meticulously handcrafted at our Melbourne CBD studio using tools and techniques employed by jewellery craftspeople over centuries which ensures each piece is as unique as it’s wearer. Designs can vary from classic and timeless through to bold and contemporary, we are limited only by our imagination. As an added personal service, you the client have the opportunity to be involved in the making process of your partners wedding ring. for more information please enquire during your consultation. 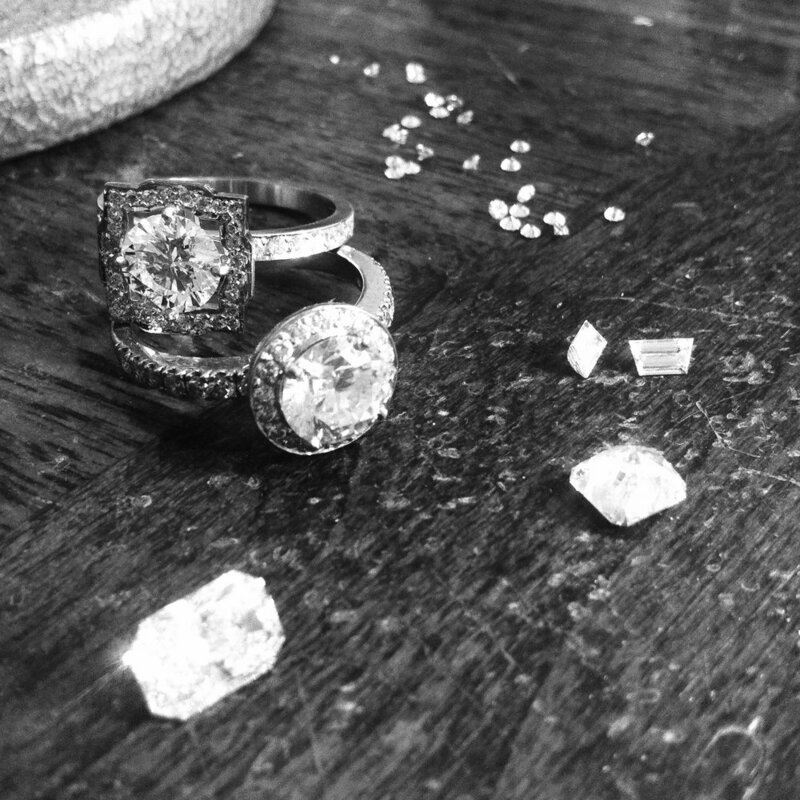 Our commitment is to source worldwide for the best diamonds and gems, never settling till the perfect piece is found. Our Diamonds are supplied with GIA Certification and we Always ensure our diamonds, gems and precious metals derive from ethical sources. 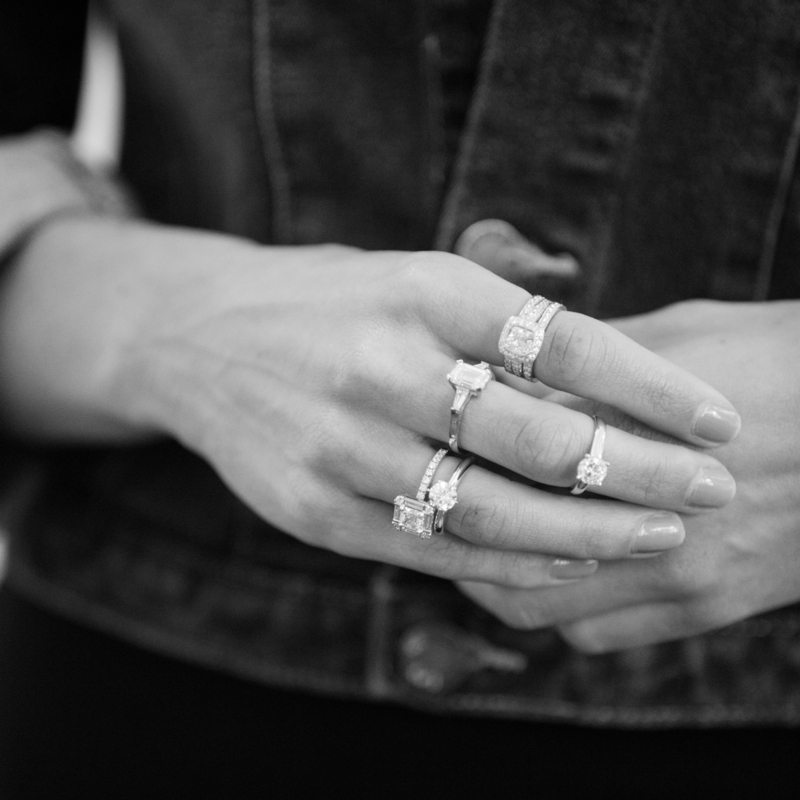 Whether it is an engagement ring, wedding rings, a Piece to commemorate an occasion or a piece for oneself, you can be confident that attention to detail will always be paramount. Please feel free to make an appointment for an obligation free consultation. The most important equipment used to fashion bespoke pieces is a keen ear. Neil works closely with clients to determine the vision for the piece they have in mind, and to provide confidence during the creation process. During the initial consultation Neil develops the basic design brief, timeframes and gems to be used. He then sketches the piece so the client can view the design and consider further iteration during a follow up consultation. Once a design is finalised a wax model can be made to the exact proportions of the final design. Painted and set with gems, the model is an accurate 3 dimensional replica that can be worn, considered, adjusted and agreed upon. It is also at this point that gem selection is completed. The last appointment is when the client comes to collect their treasured, unique and individually designed piece of jewellery. The entire process generally takes about four weeks, depending on the piece. Balthasar Jewellery is available by appointment at our Melbourne CBD location. Please feel free to call or email to make a time for your personal consultation or peruse our gallery.